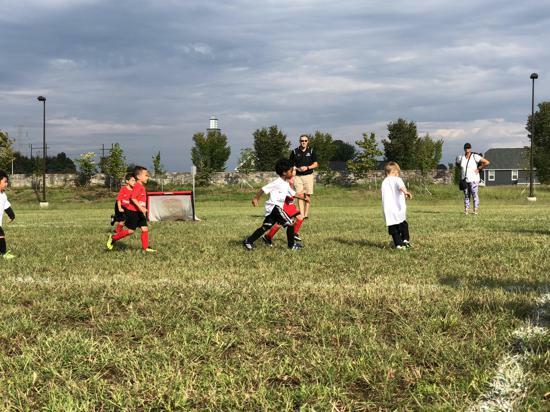 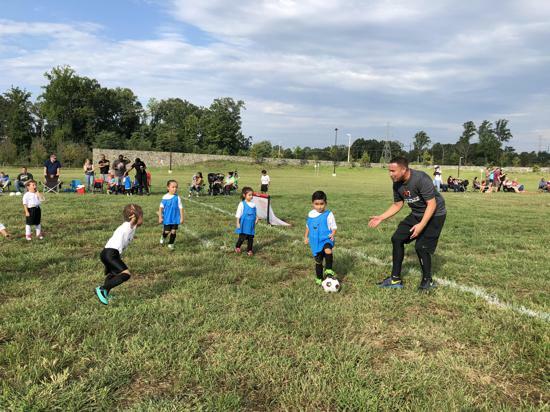 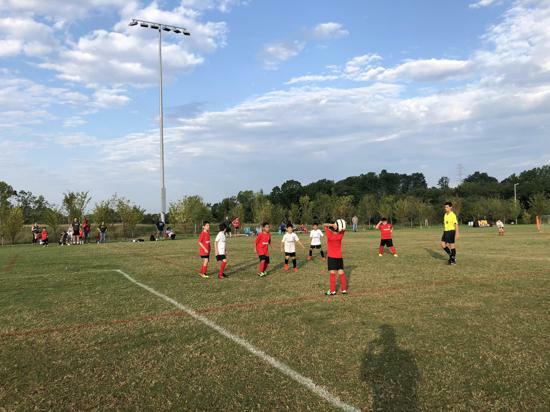 Recreational Soccer is one of the foundations of Prince William Soccer. 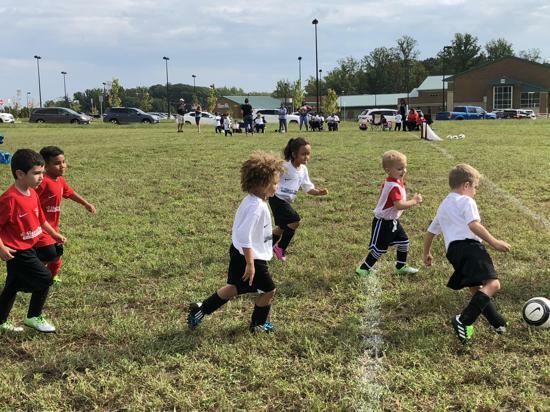 These leagues are the starting point for anyone interested in playing soccer. 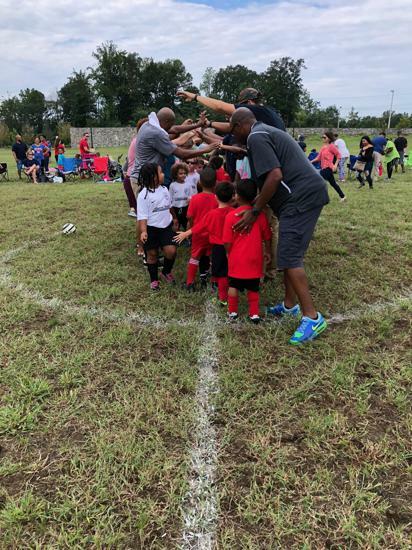 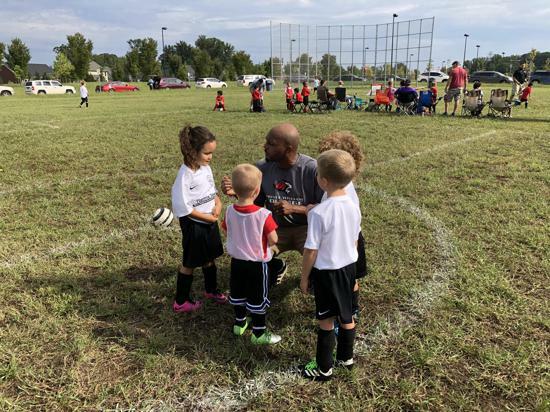 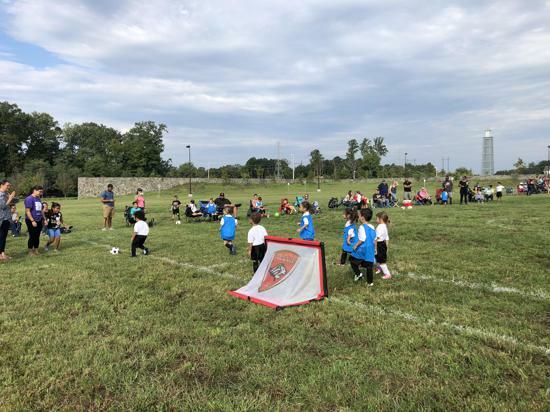 The program offers children from 3 years old (must be turning 4 in soccer year) up to 19 years old the opportunity to play soccer in a safe and healthy environment. 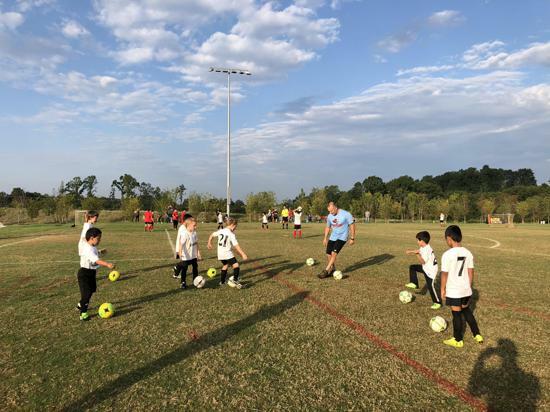 To the right are links to guide you through the registration process, inform you about program details, and answer any remaining questions.